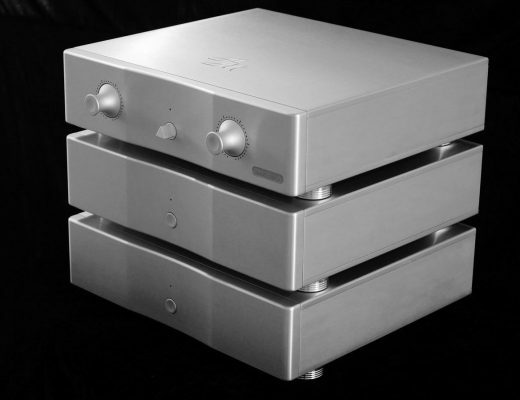 Announced at the recent High End Show in Munich, the sale is now in effect. 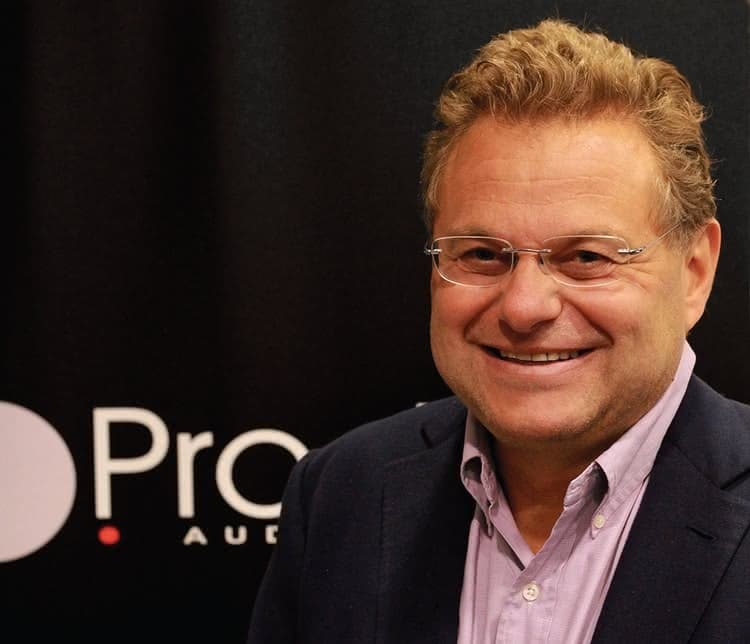 In fact, Musical Fidelity operations have now been moved to Pro-Ject’s Austrian office. 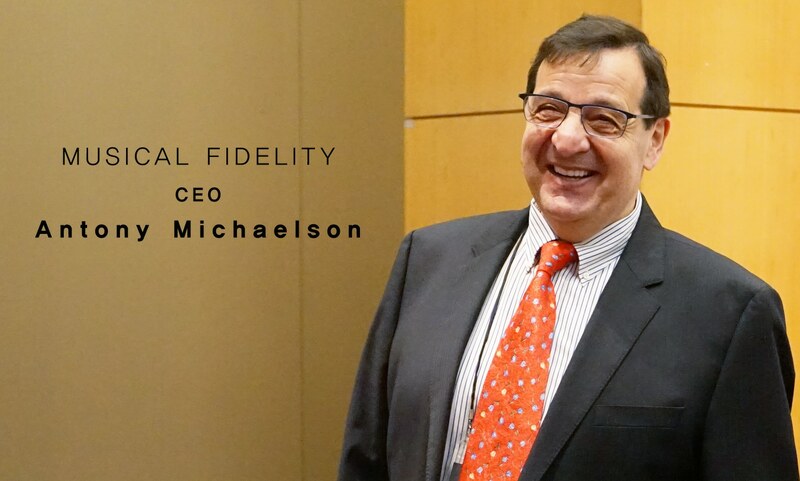 I’m sure those words of thanks will be echoed again by Michaelson after this most recent news and that the company is, indeed, “finished”. At least as an independent entity. You can see the attraction for Pro-Ject’s founder, Heinz Lichtenegger. 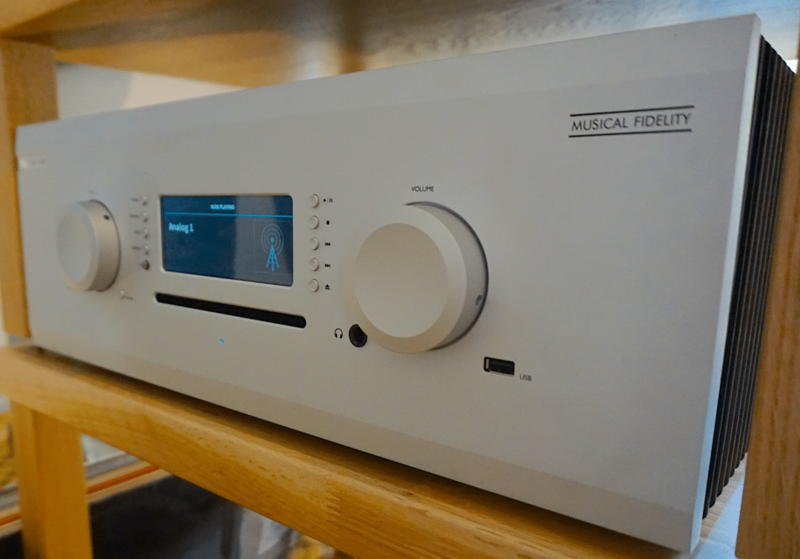 Musical Fidelity still holds stocks of high-end amplifiers and lifestyle, all-in-one, products featuring streaming capabilities. Both the all-in-one/streaming product sector is currently booming. So what does this mean for fans of the Musical Fidelity brand? 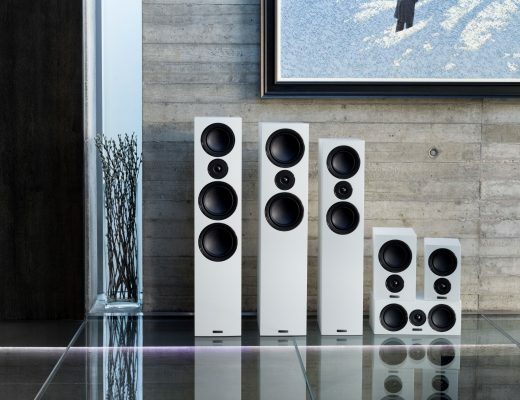 It means a new outlook, many old Musical Fidelity staff without a job, questions about the current range and the relatively new announcements made about MF products. 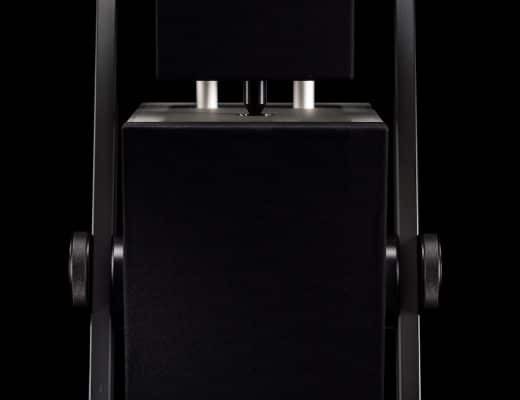 For example, reports say that certain M8 amplifiers will be relaunched but what of the LX2-HPA headphone amplifier and LX2-LPS phono amplifier, announced in January of this year? 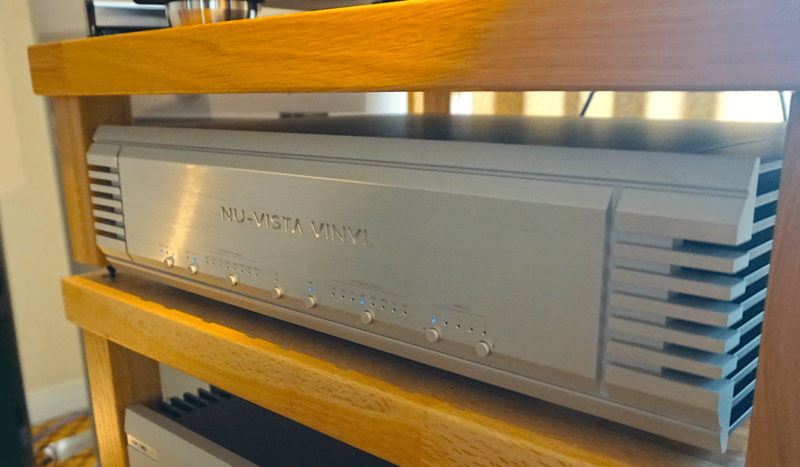 Also, will the NuVista Vinyl high end phono amplifier and M8-500 Encore, all-in-one and M6 phono amplifier, announced at February’s Sound & Vision show survive? Hear a live interview on those HERE.